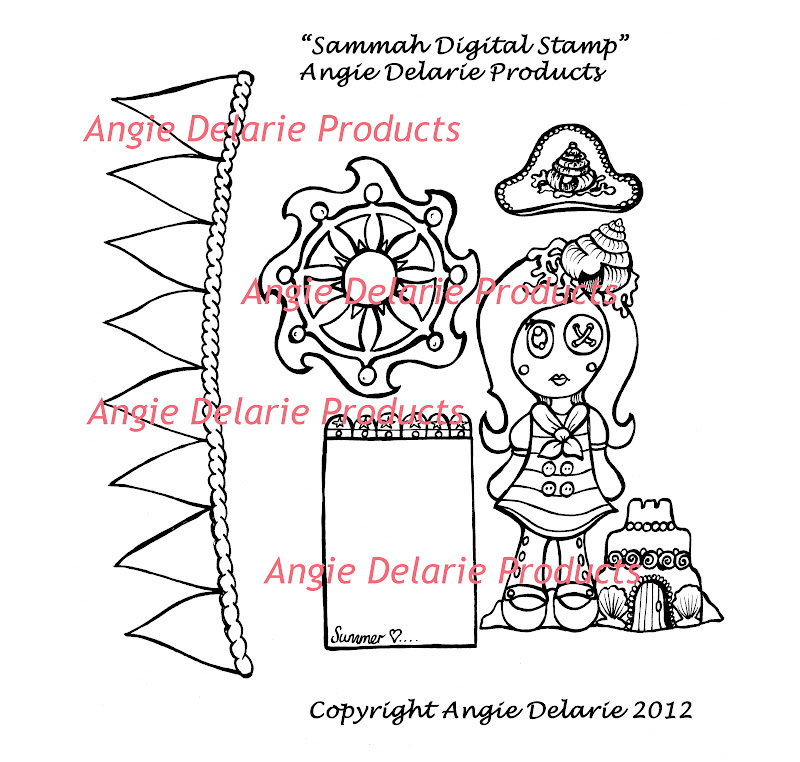 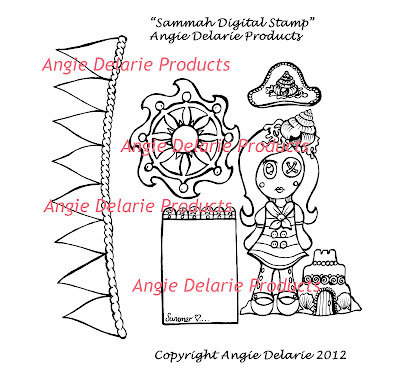 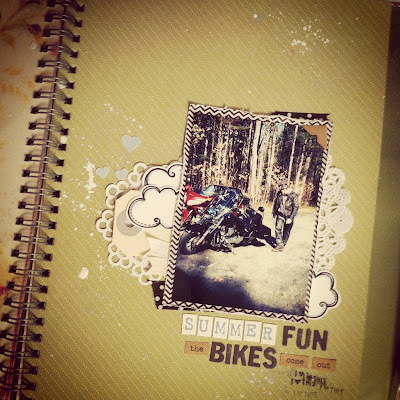 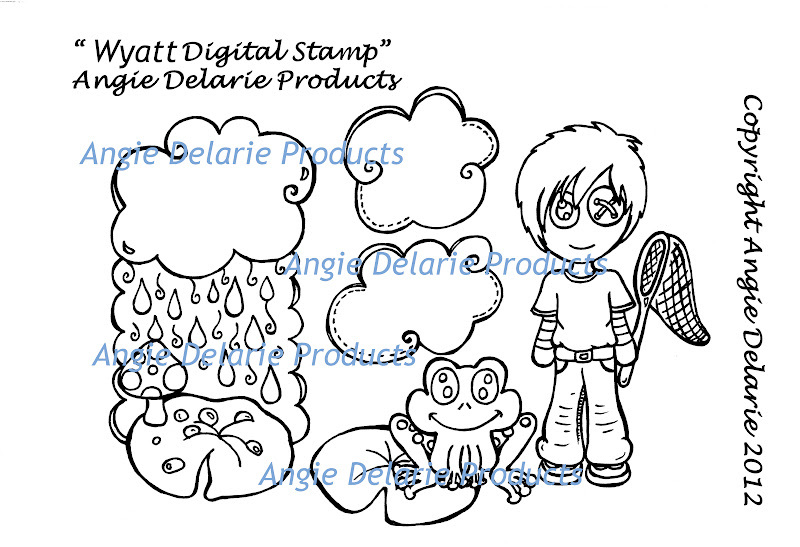 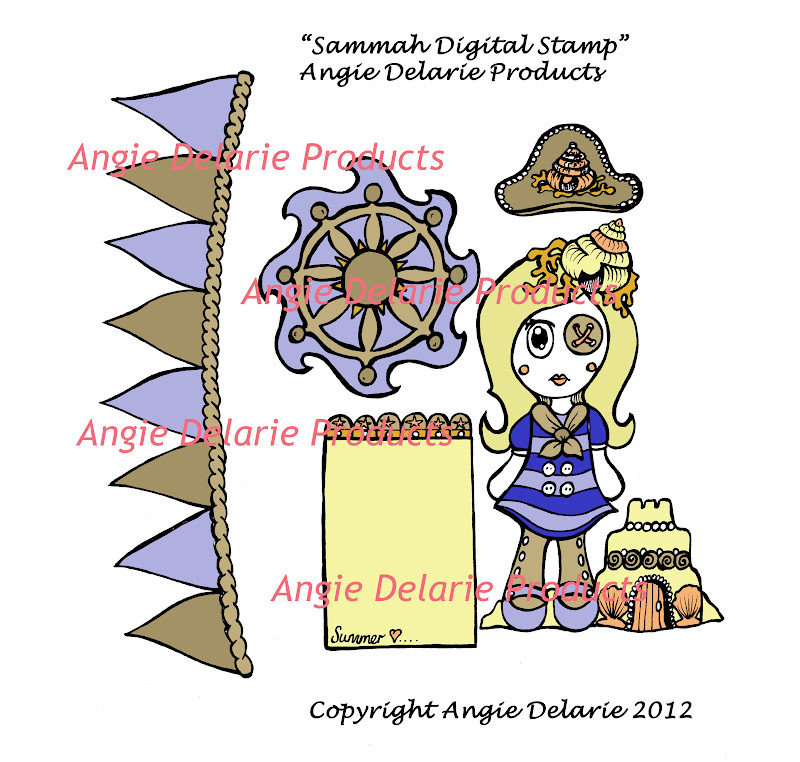 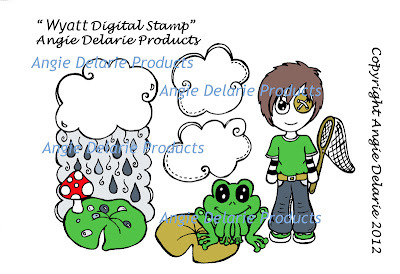 Angie Delarie: Look at what Digital Stamps have arrived today! 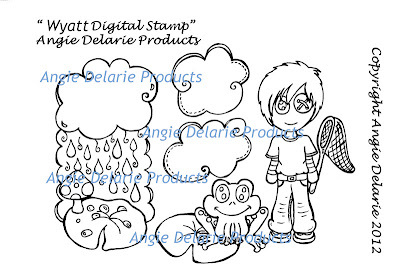 Look at what Digital Stamps have arrived today! Drum roll....I have brought out a boy! 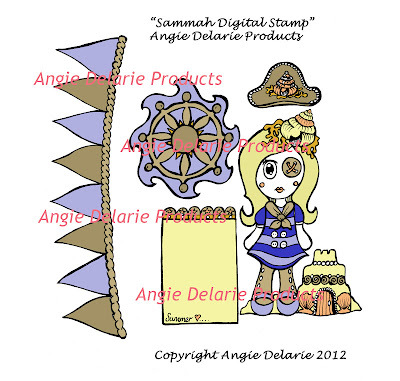 I like everyone, but especially the beach theme and the shell hat ... charming. Thanks so much girls....Ohh cant wait to reveal the next weeks goodies!